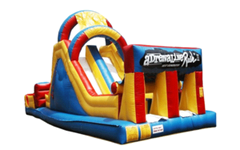 This is the perfect toddler jump. 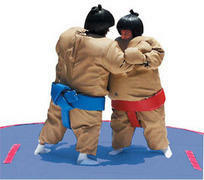 It is for ages 5 and under. 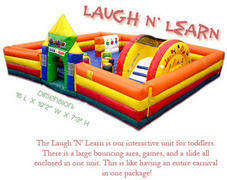 Includes, a little slide, ball pick, and jumpy area. This is exactly what the name says maze. 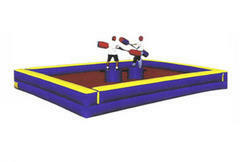 Its perfect for carnivals or for kids that don't want a jumper. 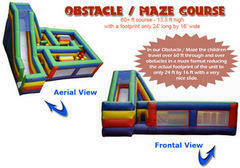 Obstacle course, perfect for 2 people to race through.